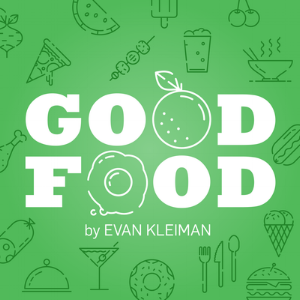 I recently spoke with Evan Kleiman on her wonderful KCRW show, Good Food, to chat about cell-cultured meat and the initial rumblings in Washington over how the product will be marketed. The conversation was particularly enjoyable for me, in part because her questions were so great. Check it out. You can also read the corresponding story, which was published on Quartz in February. dis·patch (noun): a report sent in by a newspaper's correspondent from a faraway place. Copyright © 2018 by Chase Purdy. Articles are property of their respective publications.